Folks, I have exciting news! 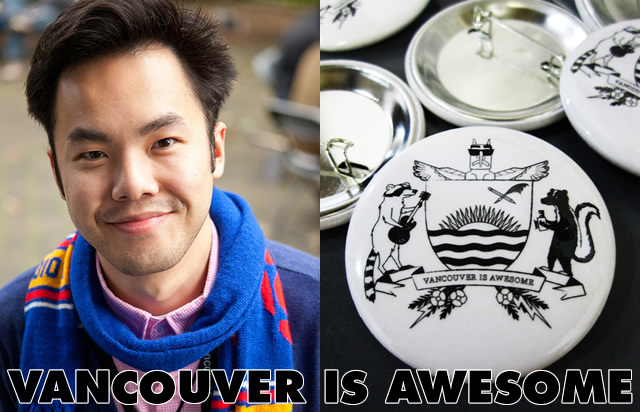 Yours truly has just agreed to become the social editor for the award-winning local blog and non-profit organization, Vancouver Is Awesome. 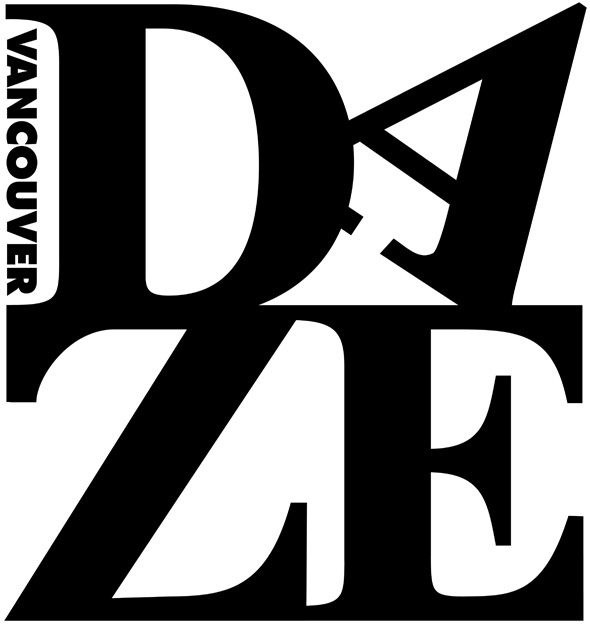 So this means I will contribute a regular feature on Fridays called Vancouver Daze aiming to showcase and highlight the best social events, parties, and local happenings the city has to offer. Thanks to executive editor Bob Kronbauer for the wonderful opportunity and invitation to join his winning team. So if you have a local event or happening you want covered, shoot me a message. And if you see me out their with my trusty camera reporting and having a good time, be sure to say hi. I trust this collaboration will yield nothing but the most "awesome" of results.